I know it’s been so very long since I’ve done a review post, but my allergies have been the worst they have ever been this year. Boo! 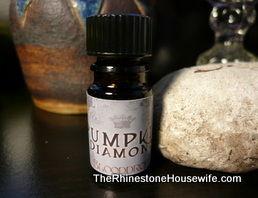 Now that I’m finally able to smell again I’d like to review our gorgeous exclusive for The Rhinestone Housewife from Astrid of Blooddrop, Pumpkin Diamond. 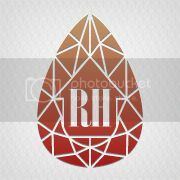 Pumpkin Diamond: The Pumpkin Diamond is a one of a kind stone in a brilliant, bold pumpkin color. This perfume is warm pumpkin cake with nutmeg, vanilla, sweet orange, dried apricots, fresh ginger, aged patchouli, and African myrrh. It also mimics the Pumpkin Diamond’s color! In bottle: Warm sugary spice. Wet on skin: The spice comes out with maybe a bit of the sweet orange? No craft store spice here, just warm and rich and deep. As it starts to dry down, the vanilla and dried apricots start peeking out. Dry on skin: As it dries down, it richens up and deepens quite a bit. The nutmeg and pumpkin cake really start popping out and it gorgeous! The ginger grounds the whole thing and there’s just a hint, the lightest whiff of patchouli wafting around. Nothing hippy dippy or dirty about it. The African myrrh also adds a gorgeous background that supports the sweetness of the pumpkin and vanilla. Verdict: Gorgeous and hands down my favorite pumpkin scent I’ve ever tried. In fact, it’s the *only* pumpkin perfume oil that I can wear. 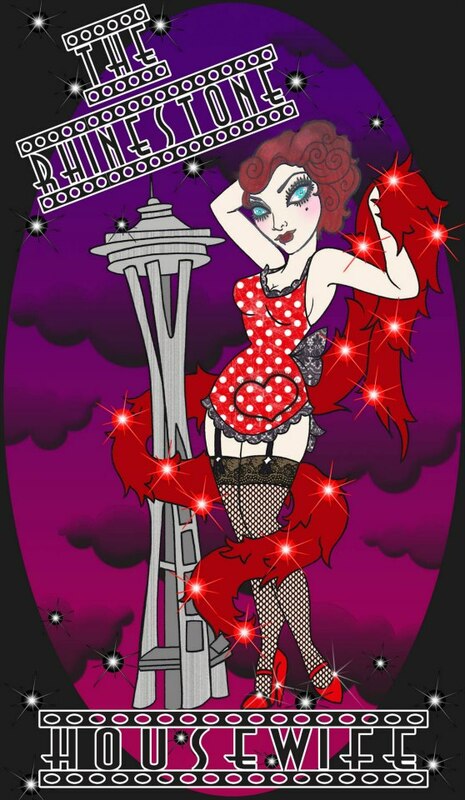 Blooddrop Fineries exclusive to The Rhinestone Housewife.